Be in love with who you are and what your doing to achieve! 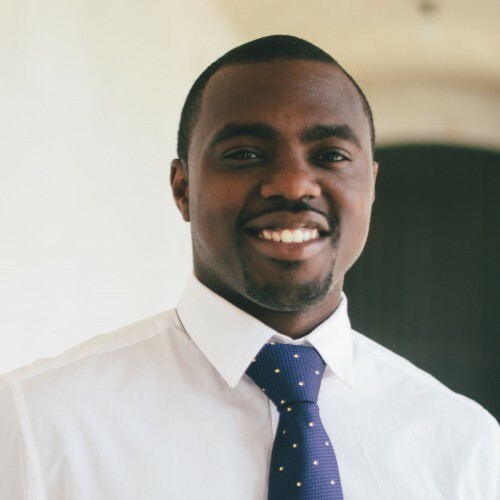 Marcel is an entrepreneurial leader that live what he speaks about with experience speaking to fortune 10 companies, schools, sports teams, churches, and conferences. Marcel is the co-owner of Essential Colors, youth basketball coach, and mentor. If Marcel Smith does not respond to your message in a timely manner, please let us know. Our staff will follow up on your behalf to expedite your speaker search. This is a complementary service we offer. If there is anything else we can do for you regarding your speaker search, please contact us.